Sydney is the most populous city in all of Australia. It's also the most multicultural city in Australia, which makes it so fascinating to visit. The natural landscapes of the harbor, the ocean and nearby mountain ranges provide plenty of outdoor adventures. It's rich cultural landmarks and diverse population create an experience unlike anywhere else. 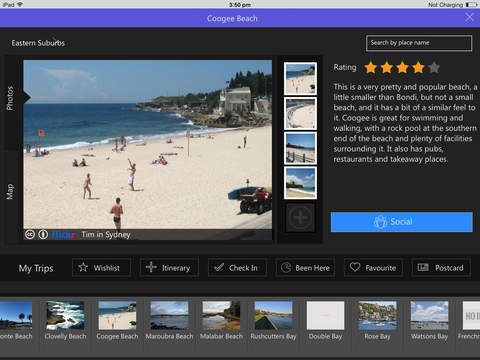 It also means that there's so much to see and do in Sydney that tourists and visitors can easily get overwhelmed. 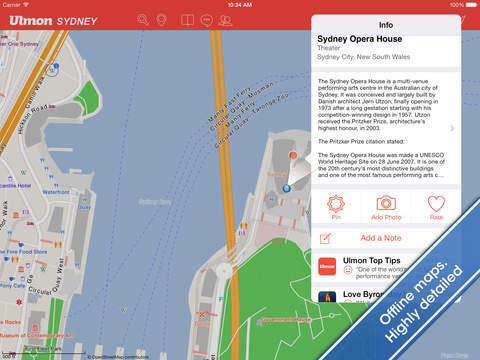 Check out our list of the best Sydney apps for the iPhone and make the most of your trip down under. 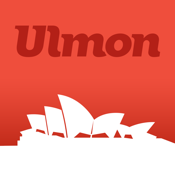 The Ulmon Guides is a fantastic app that will help you discover Sydney in a new and convenient way. The main feature of this app is its offline map, which makes the app a little hefty at 111 MB, but it's worth it in the roaming data charges it will save you! Over a thousand attractions are listed in the app, which can be searched for easily. Save the locations you want to visit and create your own personalized city tour. After your trip, you can also leave reviews for others' benefit. 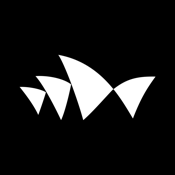 The official Sydney Opera House app provides its users with an end-to-end digital experience to visiting perhaps one of the most iconic locations in the city. 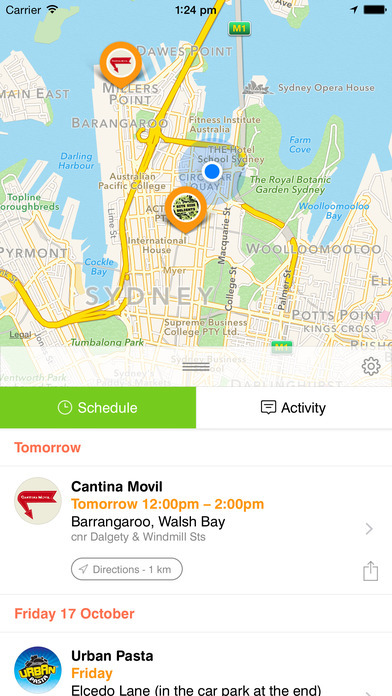 Events and tours that are taking place during your time in Sydney can be looked up on the app, and even booked. There are a number of dining options nearby, which can be viewed on the app and saved to Favorites. Sydney Opera House has WiFi onsite, so if you could still use the app out there when you're out and about. 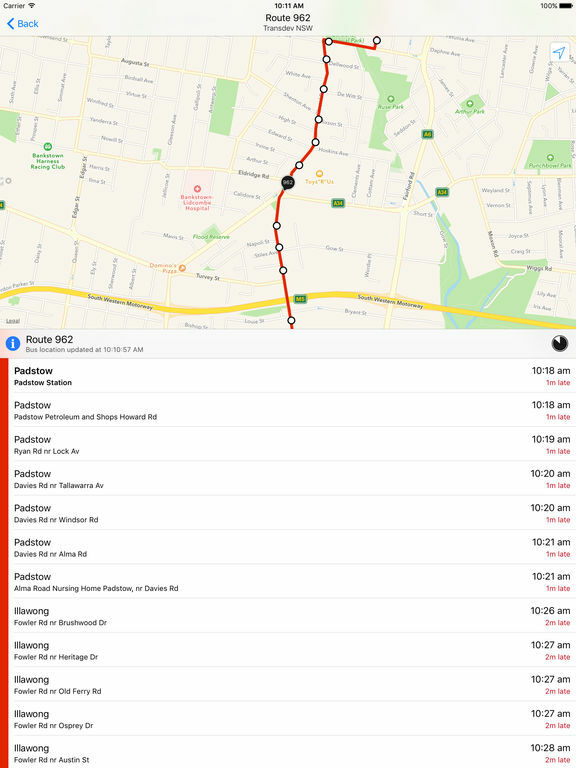 This is particularly useful when combined with the indoor map feature of the app. 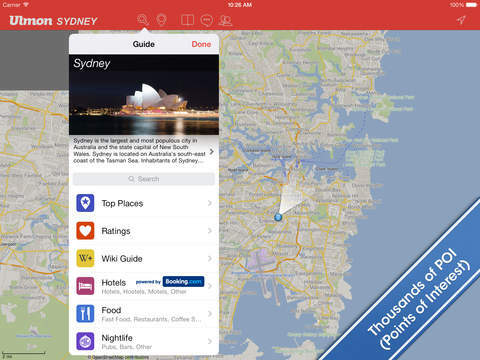 This is the official app of the Sydney airport, and comes packed with features to help you hit the ground running with your trip! 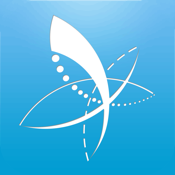 You could use this app to look up all kinds of airport information and plan out your journey from the minute you land. Information on transfers as well as transport from the airport is easily available. Live flight information for all arriving and departing flights is provided, along with the option to receive flight status updates via push notifications. 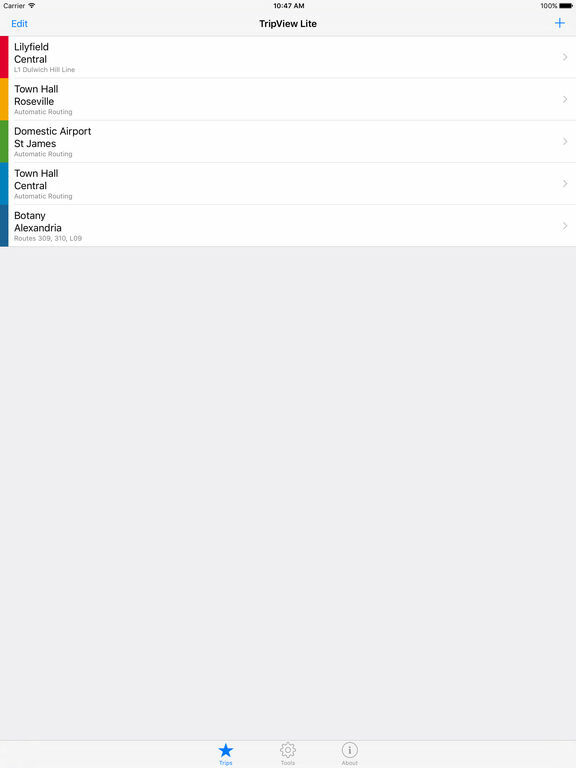 The app also includes terminal maps to help you get around easily in the massive airport. 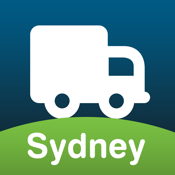 Covering Sydney as well as Melbourne, as the name suggests, this app will help you get around within each city via the highly efficient public transport system. 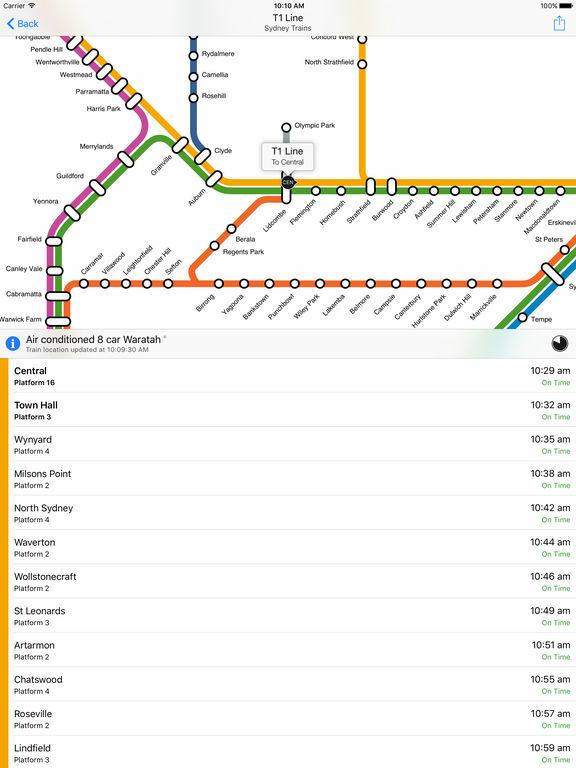 Specifically for Sydney, it covers the metro area with the exception of Waterfall and the T6 line. 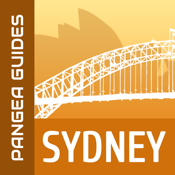 It also includes information on Sydney Ferries, buses, and rails, not including stops between Exhibition Centre and Central. Users can plan on their trip on the interactive map provided. There are some ads on this free app, which can be removed in the full version. One of the best things about going to a new city is exploring the place on foot or on a bike. 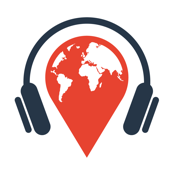 This app brings GPS audio walks to its users, allowing them to roam around without deviating too much from their path. 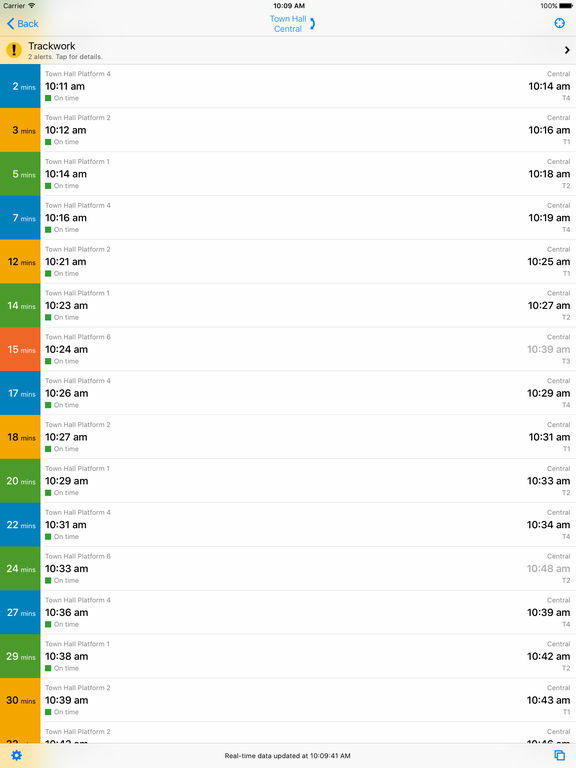 Users can set out their course for the day and start walking, or biking, along. If you veer off course too much, you will receive alerts and will be guided back to the next stop. The great thing is, this app works in over 100 cities. So you've arrived in Sydney, done a bit of a walking tour, and are now getting hungry. What do you do? 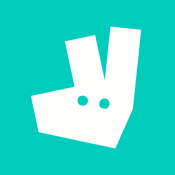 Deliveroo. This app will help you look for the best restaurants nearby that will cater to every palate. Users can order food to be delivered immediately, or pre-order it to be delivered the next day. The interface is incredibly intuitive, despite its functionality which covers picking out a restaurant, selecting each item, making payment. But the best part is that once you've ordered the food, you will receive constant updates every step of the way. Modern Australian food, or a plate of good ol' tacos? Sydney has a wide variety of food trucks that will be your life saver when you're up in the middle of the night battling jet lag. 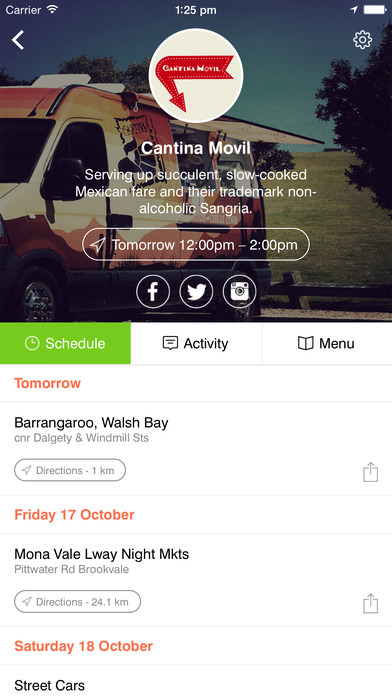 Find out in real-time where each food truck is serving currently. 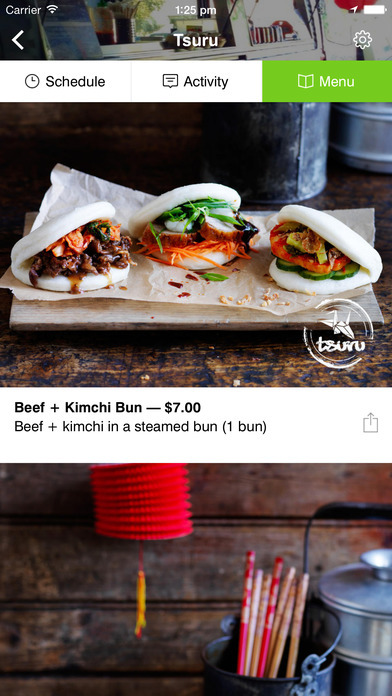 People love food, and it's no surprise that this app was the winner of the App Store Best of 2012. The app also comes with social media integration so you can follow your favorite food trucks on Facebook or Twitter. This highly-regarded, award-winning app is a force to be reckoned with. 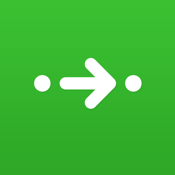 Citymapper is a fantastic app to get around in a city. It helps plan out routes from point A to point B in multiple ways, giving you every single option in real time. 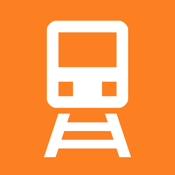 This app is so specific with its optimizations, it will even give you the right subway car to board, as well as the right station exit to arrive at your destination seamlessly. Real-time service alerts are also provided. Of course, in the event of such alerts, the app will help you find the best alternative route. 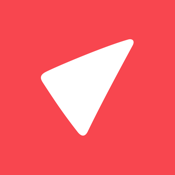 Get the on VIP guest lists, get tickets before they are sold out, from this one app, which combines bookings from various platforms including Eventbrite, Stubhub, Facebook, Eventim, and even Ticketmaster. 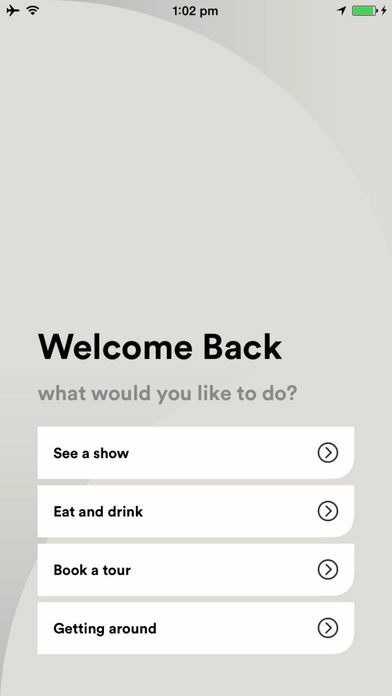 The app makes suggestions to its users based on their interests and previous event attendances. Users can also see which friends are attending any given event. Events can be sorted by various filters including type and timing. Once you have decided which event you want to go to, you can RSVP to it, or purchase tickets, right within the app.